The participation rate measures the percentage of the working-age population (15+ years of age) that is working or looking for work. The Windsor CMA has the 3rd lowest participation rate in Canada. This is problematic in periods of low unemployment and high demand for workers. Having a low participation rate negatively affects the ability of employers in our region to hire workers and staff positions, which can slow, delay or halt business growth. We know that portions of this working-age population have retired, can’t work due to health reasons, or are caregivers for their children and/or aging parents; however, others are willing to work but face barriers to participating in the labour force. In fact, many of the region’s non-participating population are educated and experienced in fields of study that employer’s require workers for. Workforce WindsorEssex will research and report on the participation rate, including the factors affecting it and potential solutions through the creation of a video report. To support the statements and ideas presented in the video report, Workforce WindsorEssex has opted to create an accompanying research report. This report will provide greater insights, allowing the reader to explore the research and sources that were initially presented in the video more thoroughly. The English and French video report on the Participation Rate is complete and available to view below. 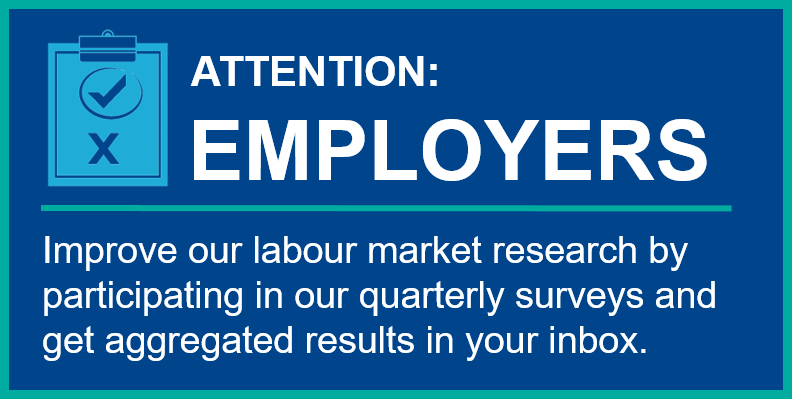 As well, we’ve created an Examining the Participation Rate report that you can download. The video and written reports will help government, business and the community better understand the region’s low participation rate, including why it matters, what’s behind the 15-year decline and how it can be improved. The video offers analysis on the labour force’s gender, age, income, educational attainment, health and immigration while identifying the barriers that prevent greater labour force participation. After our initial research was completed we shared preliminary research findings on the participation rate with Employment Ontario Service Providers, City of Windsor managers in the social services departments, the ProsperUS steering committee, Leadership Windsor-Essex and the United Way Board of Directors. These presentations sparked great conversation and contributed positively to the research work. View the French video here. Did you see something in the video that caught your interest? Learn more about the research we completed on the region’s falling participation rate by reading our report.